PETITION: Do you want Theresa May to #FreeTommy? Luke Nash-Jones will deliver this petition to 10 Downing Street in a couple of weeks after collecting names. 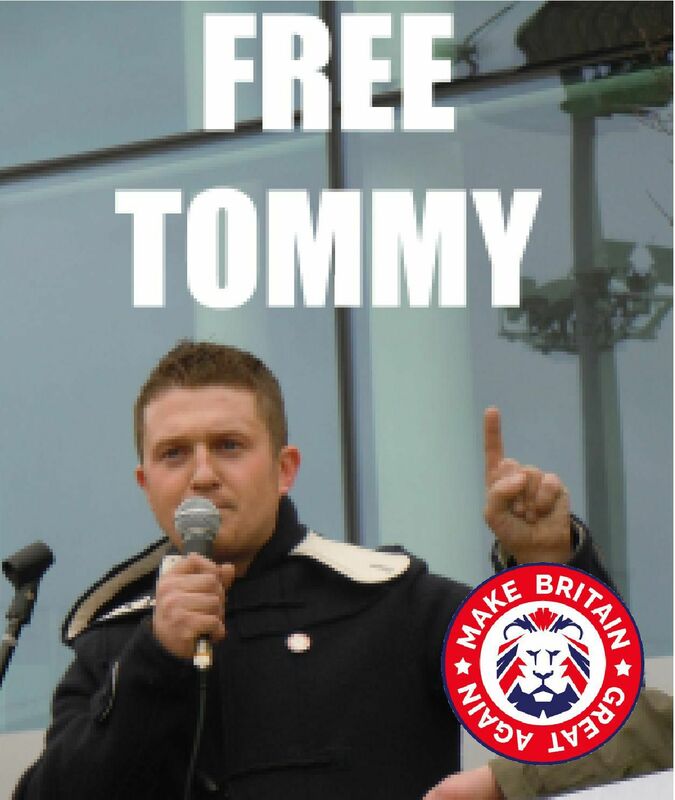 We the British people demand that the Prime Minister release Tommy Robinson. He was arrested while livestreaming outside a court in Leeds, though journalists often film news reports outside of courts. Tommy has worked tirelessly to highlight the horrors of grooming gangs, while the BBC mocked him, and the Rotherham police apologised for failing the people. The man deserves a knighthood, not prison! Add your email below to the petition, and we will keep you up-to-date with patriotic rallies and other news. Let's get our country back! We will add you to the petition!